Once our artists perform floor tile cleaning in Nassau, you will know you have a sanitized floor. Natural stone floors stain very fast since they are porous. 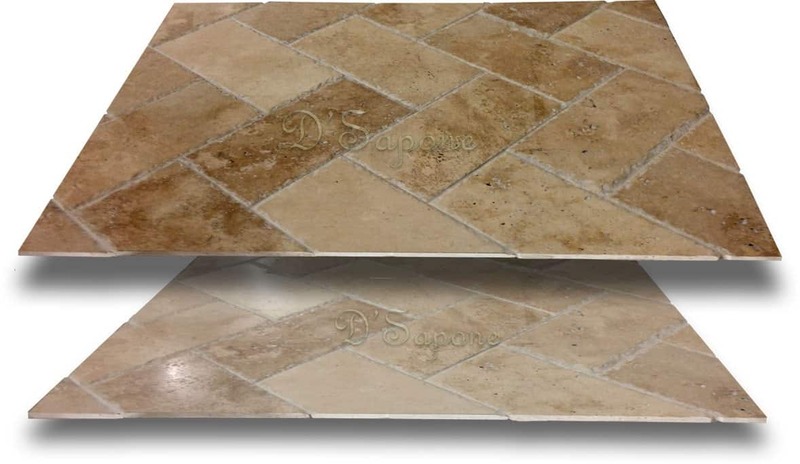 We can make the damaged stone floor come to life with our exquisite restoration products designed by pFOkUS®. Even you don’t need to tell us what kind of services your grout needs. Once our artists perform floor tile cleaning in Nassau, they will seal all the grout lines with Caponi®, which is an exclusive sealer. It is a two part pigmented titanium epoxy/resin chemical resistant sealer, waterproofing the grout to protect it from stains. 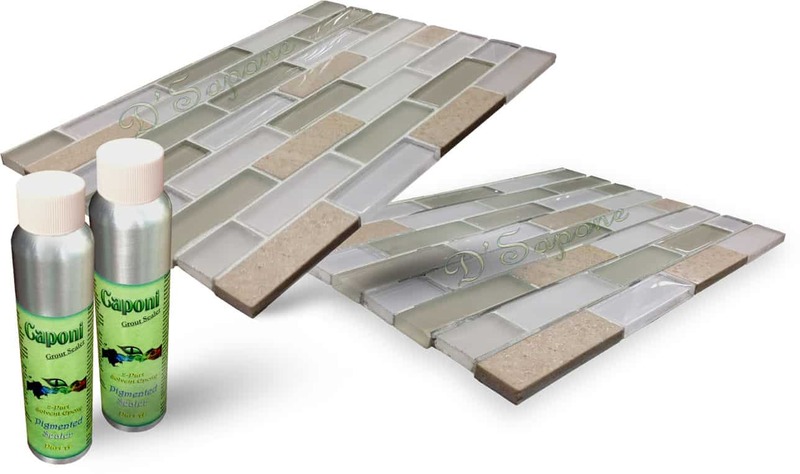 Regular sealers or water based sealers just cover the grout, but they don’t protect it from stains or daily spills. However, Caponi® – a pigmented titanium sealer, will last for a lifetime while preventing stains from taking place on the surface. 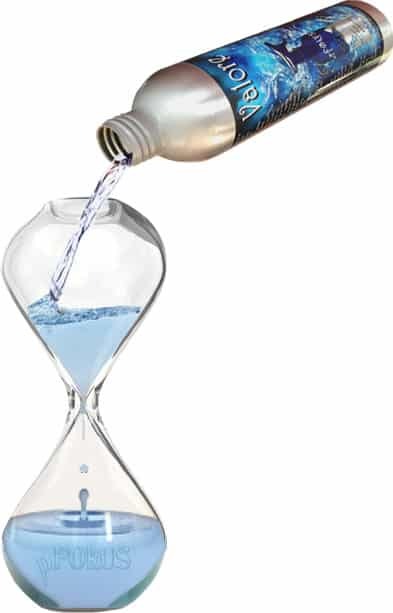 Unlike water based products, it will never be damaged by harsh chemicals. 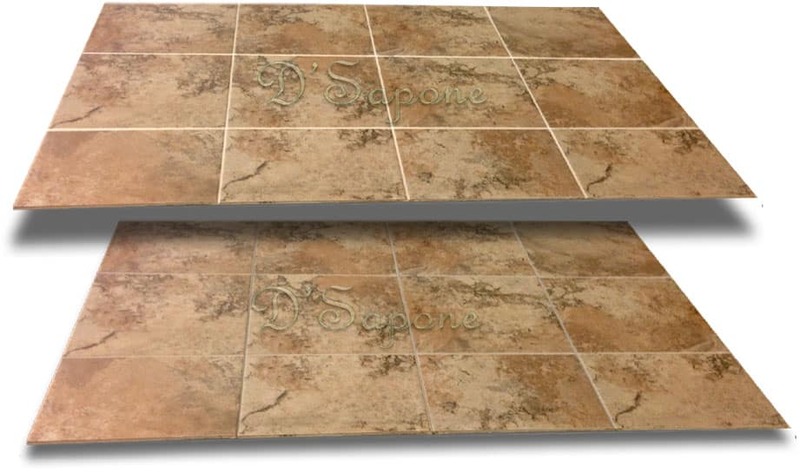 Caponi® has over 40 color options that will easily match the current grout color. After restoring the floor, maintenance is key to keep the cleanliness. Once we leave, you can maintain your floor tile and grout easily with Valore – a quality maintenance cleaner. Just spray it once every 2 weeks and get a 5 year labor warranty on our floor restoration service. Get your free estimate for floor tile cleaning in Nassau today. 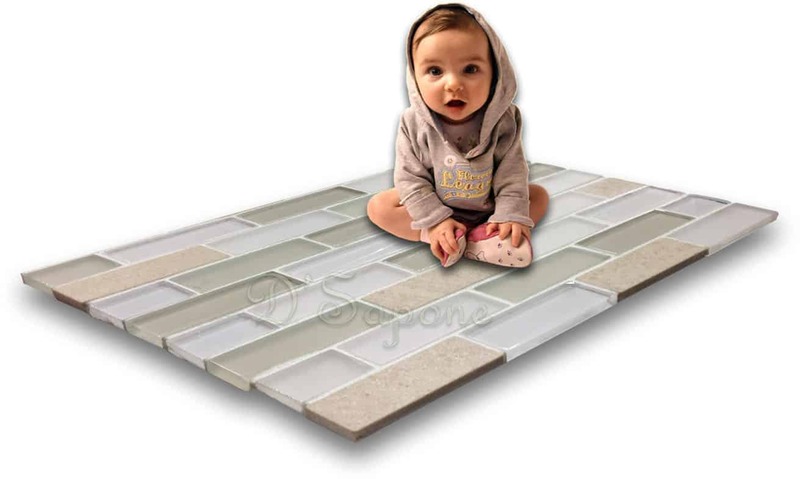 Email us pictures of your stained floor tile and grout. We will assign the task to one of our artists, who is highly trained in completing the entire process. What are you waiting for? Contact us now and get your free estimate for floor tile cleaning in Nassau today.